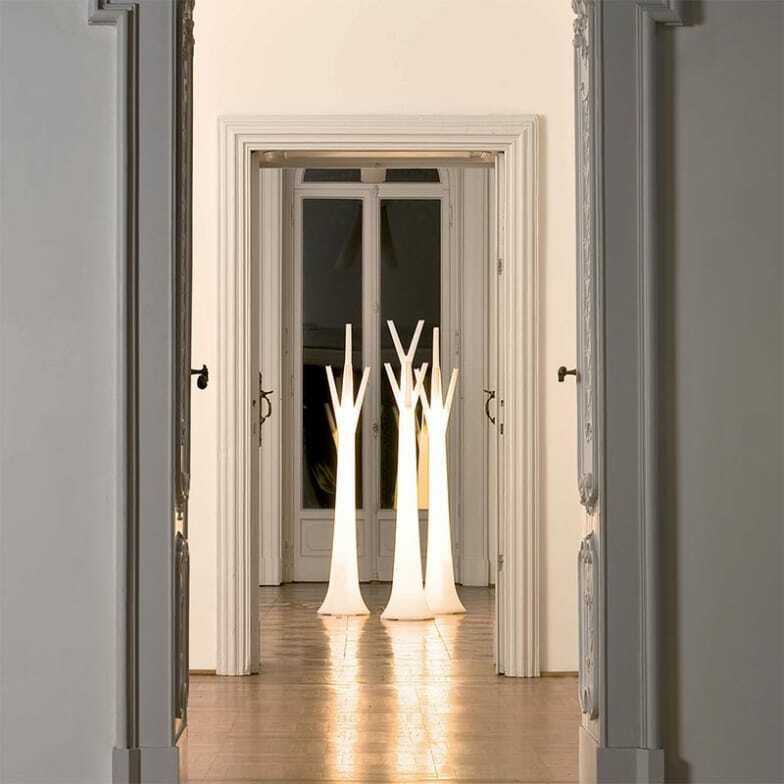 The Tree Clothes Hanger becomes Tree light, a floor lamp with the same natural lines. A lighting object available in white and created in plastic material. Uses a fluorescent bulb. Do you have a question about "Tree Light"? How can we contact you?